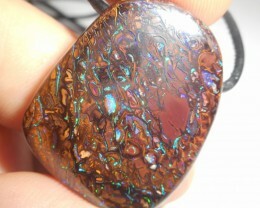 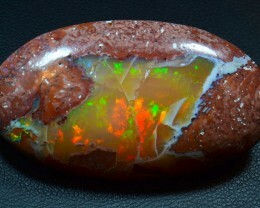 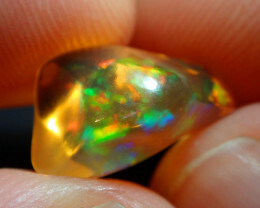 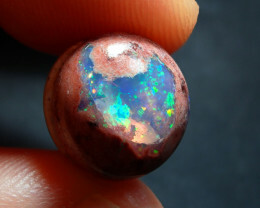 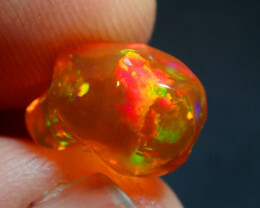 There are no limits to the fantasy of viewing a Fire Opal matrix. 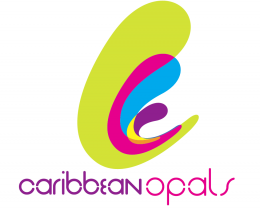 Therefore, this opal variety is also considered a symbol of cheerfulness and joy of life and is particularly popular with artists and creative people. 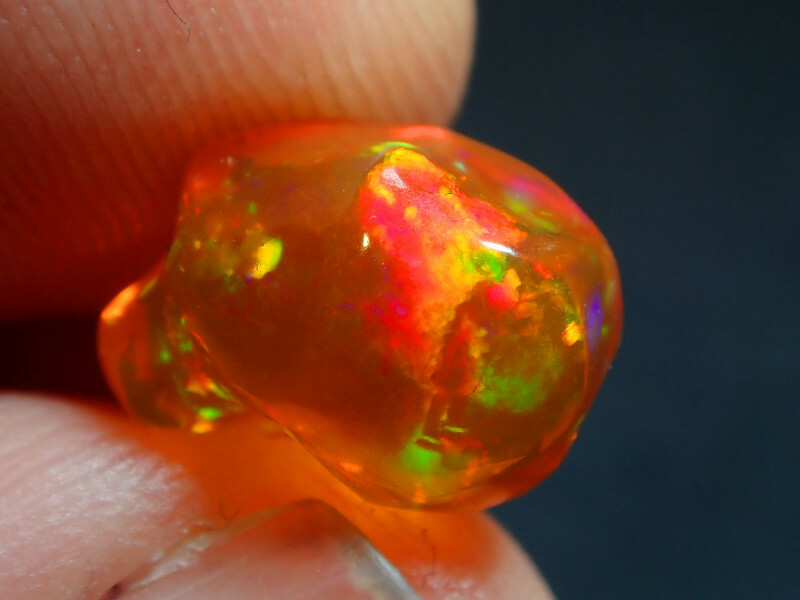 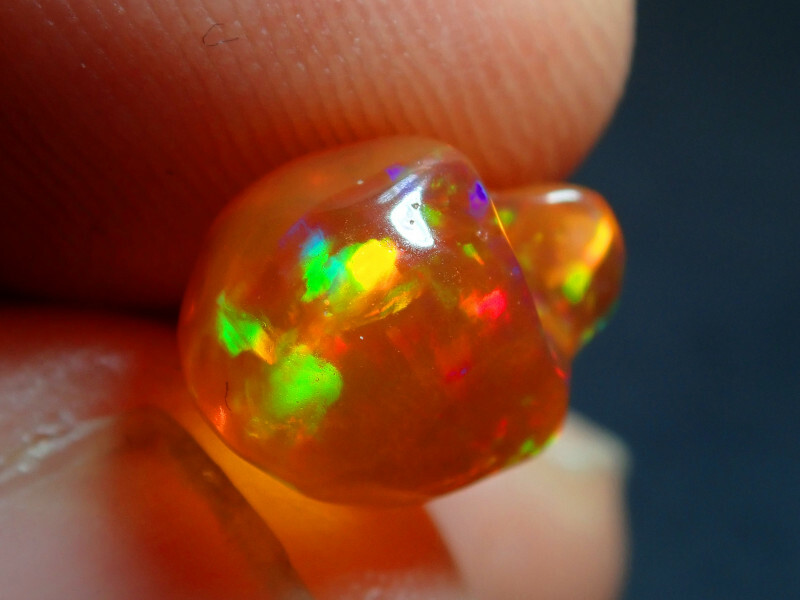 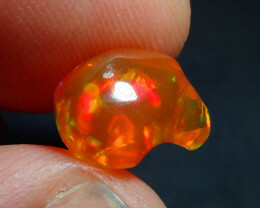 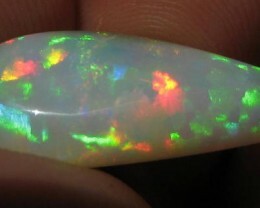 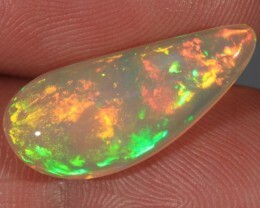 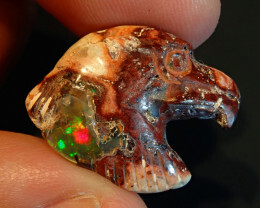 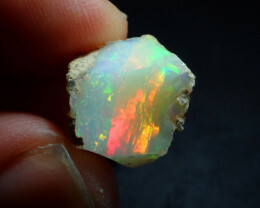 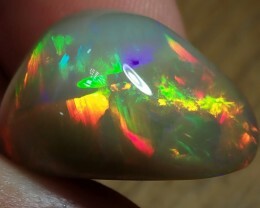 7.68CT EXTREMELY BRIGHT WELO OPAL FULL SATURATION OF FIRE!